Our property boom here is continuing, with stats showing property prices are up by 15% since last year. And growth isn’t confined to real estate either, with some exciting projects on the horizon in the tourist sector. Safe Communities Portugal has launched a new scheme to help facilitate communication between expats and the authorities in the case of emergencies. The Confidencial Imobiliário Residential Price Index has been released with data up to the end of September, and it’s good news for us. Property prices have risen by 15% since the same time last year – a sign of strong growth and recovery since the crisis. 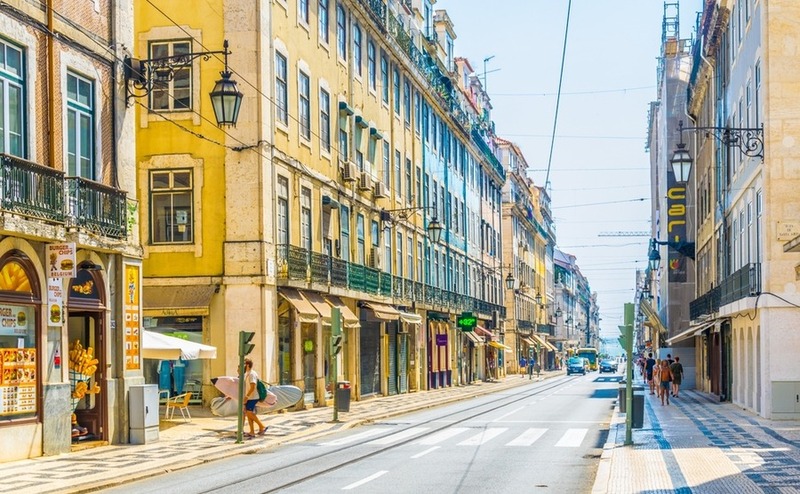 Not only that, but Lisbon’s also won itself the accolade of the top European real estate destination for 2019 from PwC (PriceWaterhouseCoopers). It’s all part of a trend of moving towards “smaller and dynamic” cities, according to the study. 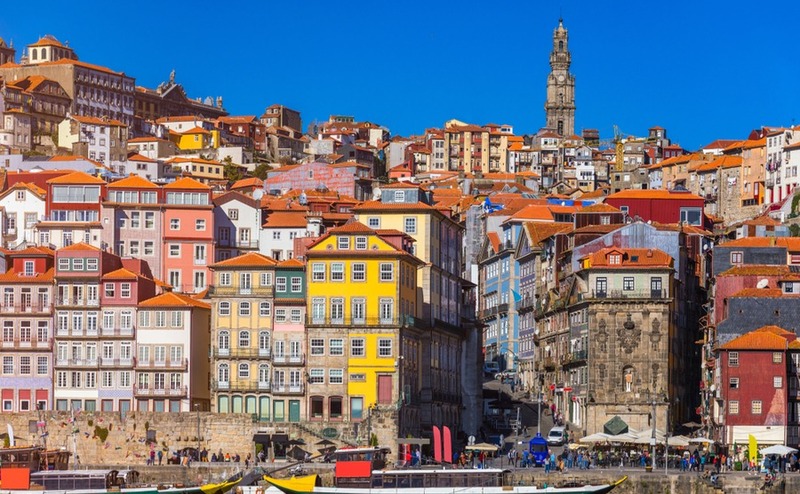 Property prices here in Portugal have increased by 15% since last year. For buyers, however, it does mean that it’s worth getting ahead with your search before prices climb higher! 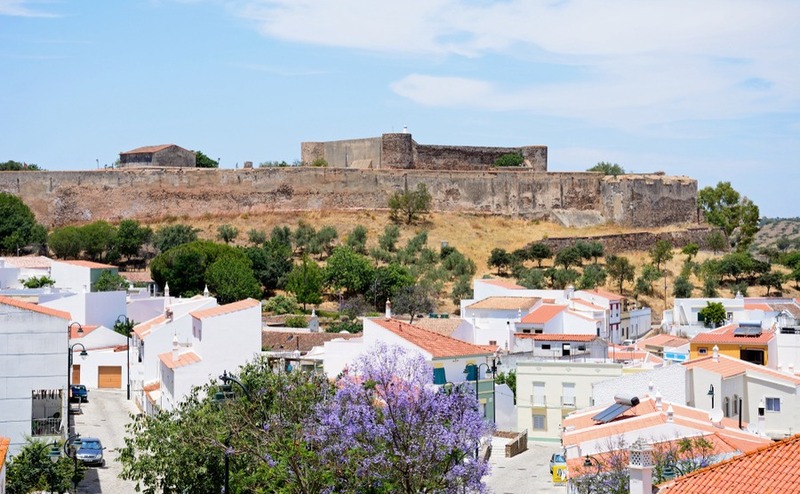 We’ve been serialising our guide Buying in Portugal in our newsletters to help you do just that – you can read Part One here and Part Two here. Keep an eye out for the remaining four parts, or simply download the whole guide for free by filling in the form below. There are some exciting developments on the horizon, especially here in the Algarve. In Castro Marim, on the border with Spain in the East Algarve, work is set to begin on an €80 million wellness resort. The plan is to build an eco-friendly development in two stages that doesn’t ‘destroy, but preserve and enhance’ the site, according to Resort Developments Ltd’s CEO, Charles Weston-Baker. Download your free Guide to Healthcare to find out about accessing medical care as an expat. A working, organic farm will cover much of the plot, interspersed with 50 villas, 20 residences and a tourist village. All buildings will be constructed in sympathetic materials, like wood and stone, to blend in with the landscape. Sustainable tech will improve water recycling and energy conservation. Solar heating and controlled lighting will only add to its eco credentials. There may also be more hotels on the horizon. The Hyatt Group’s Regional Vice-President Acquisitions and Developments, Nuno Galvão Pinto, spoke during an interview with Essential Business at a recent Lisbon conference that Portugal has ‘enormous potential…and is a country we want to be in.’ He highlighted the growth of American and Asian tourists and increasing interest in smaller cities. The combination of growing tourism investment and rising property prices could prove quite profitable for the savvy investor. If you own a holiday home, for instance, you could tap into the market for rentals while you’re not using your property yourself. Safe Communities Portugal, a non-profit aiming at reducing crime and increasing security, has launched an emergency ID card scheme to help make communication easier between expats and the authorities. The card doesn’t replace any official ID, but simply contains relevant information in both languages. This should help to overcome the language barrier in difficult situations. (And, if you are looking for tips to pick up Portuguese faster, then don’t miss Ben’s tips). The form can be downloaded from Safe Communities Portugal’s website. Remember the increased American interest in visiting Portugal? Well, our flag carrier, TAP, has announced new routes direct from Lisbon to Washington-Dulles and Chicago-O’Hare. The first flight to Washington will take off on 1st June and, for Chicago, 16th June. On a domestic level, the Cabinet has authorised a grant to support the Bragança/Vila Real/Viseu/Cascais/Portimão air link. The government will stagger the grant payments between now and 2022, with the eventual total reaching €10,400,000.00. The right mortgage is vital to the success of your property purchase. We can provide you with a no-obligation introduction to Portuguese mortgage specialists – they have over 20 years’ experience helping people like you to get the best mortgage possible and our readers leave excellent reviews.